The Spruce Grove Art Gallery take yearly applications for anyone interested in having their art displayed in the gallery. Please click the learn more button for further information. 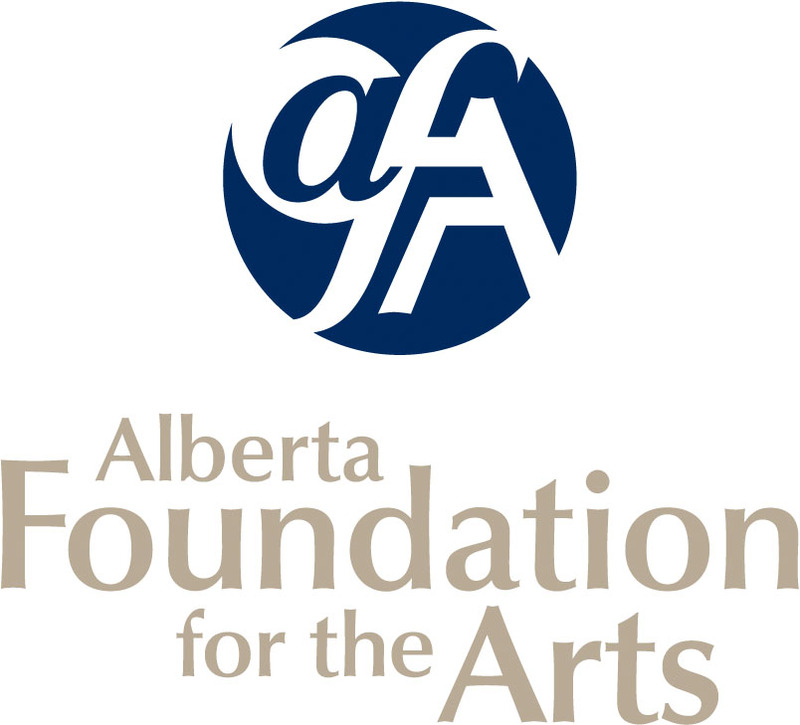 These calls are open to all artists in Alberta 18 years of age and older. Find out more about our Seniors' Show, Photography Show, Open Art Competition and Sculpture Show. The member shows highlight the work of our members, volunteers, and instructors. There is a wonderful diversity of fine art to be discovered at our gallery! In 2006 the AAC joined forces with the City of Spruce Grove to create the new state of the art Spruce Grove Art Gallery, which is located in the Melcor Cultural Centre at #35 – 5TH Avenue, in Spruce Grove, along with the Spruce Grove Public Library. The AAC is a not-for-profit, charitable organization, which manages and operates the Spruce Grove Art Gallery. The original artwork of local and Alberta artists is presented in the Spruce Grove Art Gallery. We offer high quality local art instruction and the chance to join us at local club events. That’s why we offer classes and workshops to all ages at all levels and abilities.